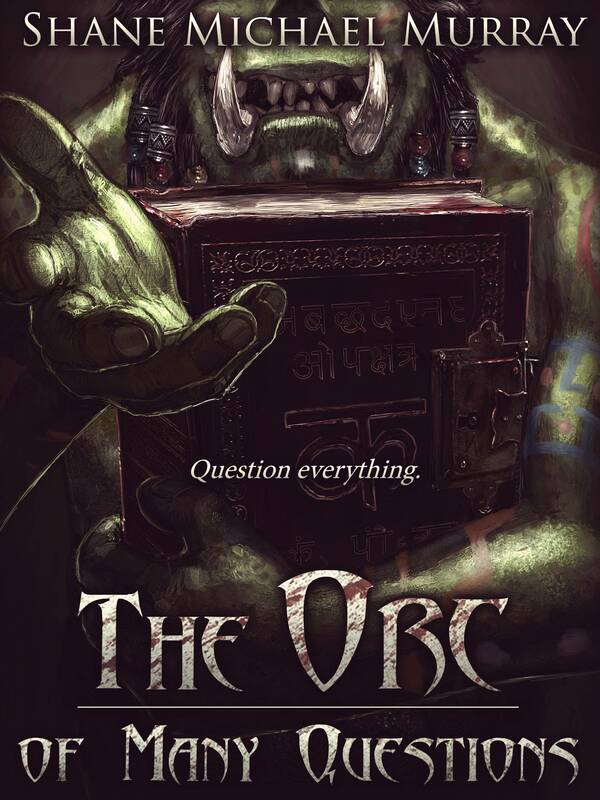 Shane Michael Murray: The Orc of Many Questions is FREE for three days! 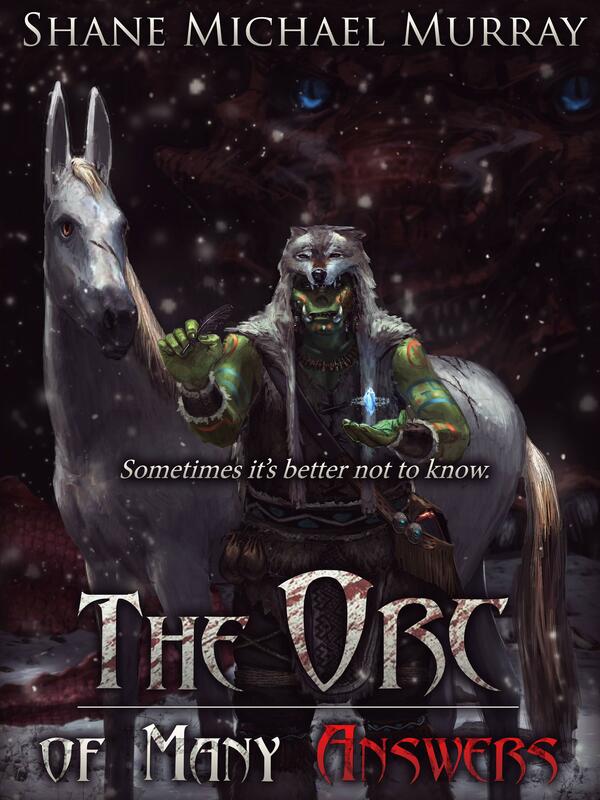 Get your copy on Amazon now! The only way it could get cheaper is if I paid you to read it!